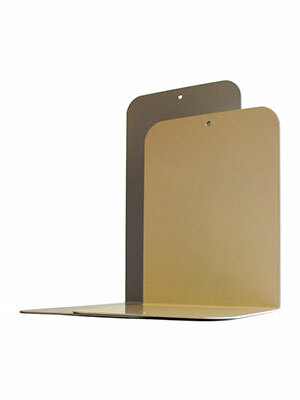 This 80-micron ultra clear polypropylene film provides visual enhancement and exceptional protection. 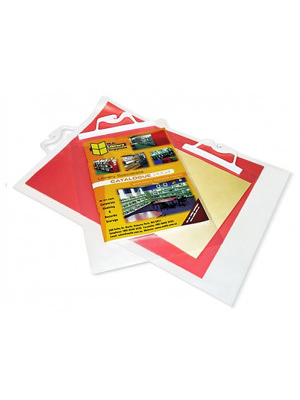 WALSCO self-adhesive book covering is a commercial grade covering designed specifically for high-use applications such as Libraries and Schools. 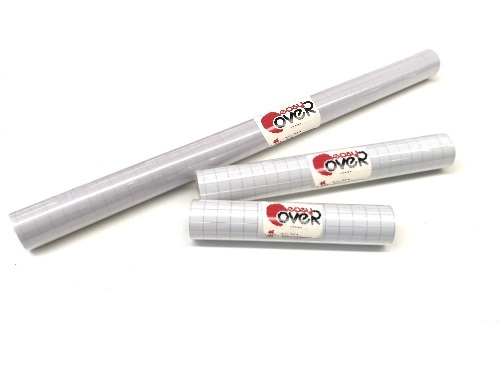 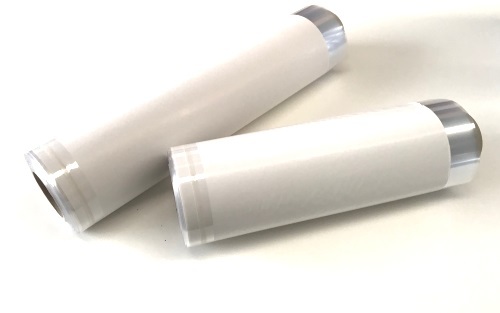 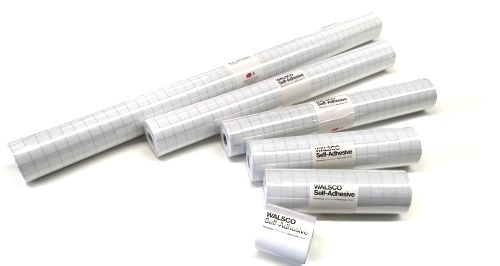 All of the self-adhesive WALSCO range comes in 20 meter rolls to provide an economical purchase for large collections of books. 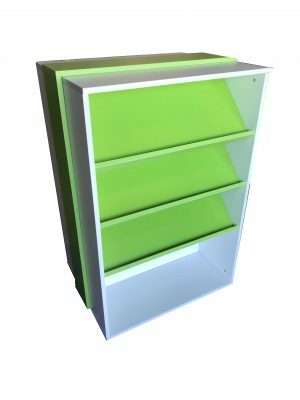 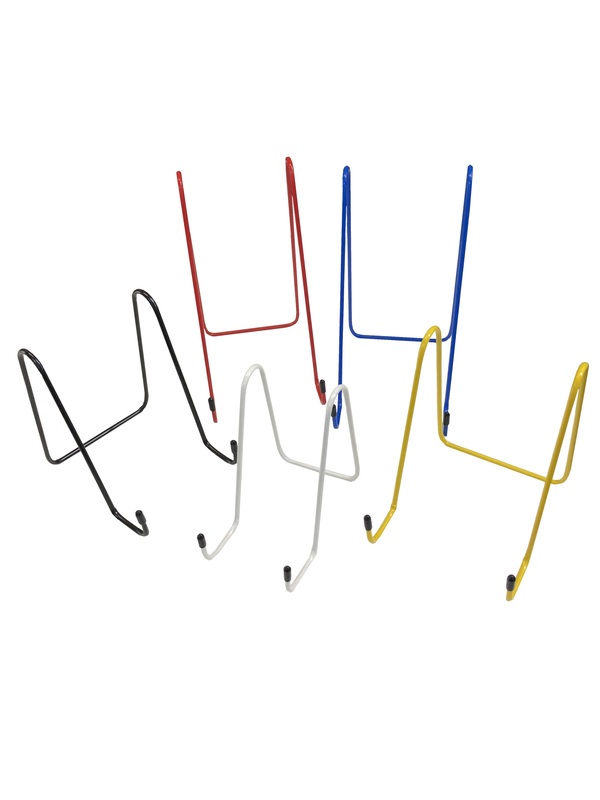 Available in a large range of sizes to accommodate your covering requirements. 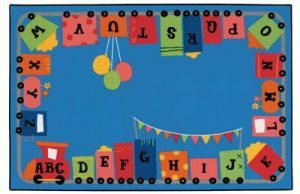 The WALSCO range comes with grid marked release backing paper that assists in the covering process and allows an easy alignment of books and cutting straight lines.